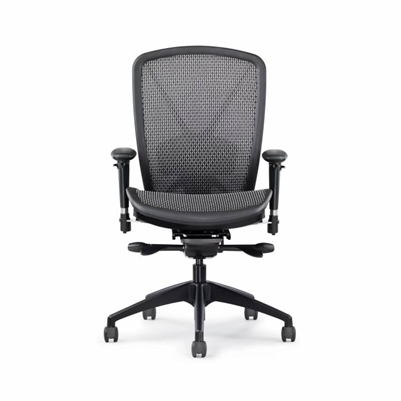 Allseating Fluid Mesh Ergonomic Executive office chairs. 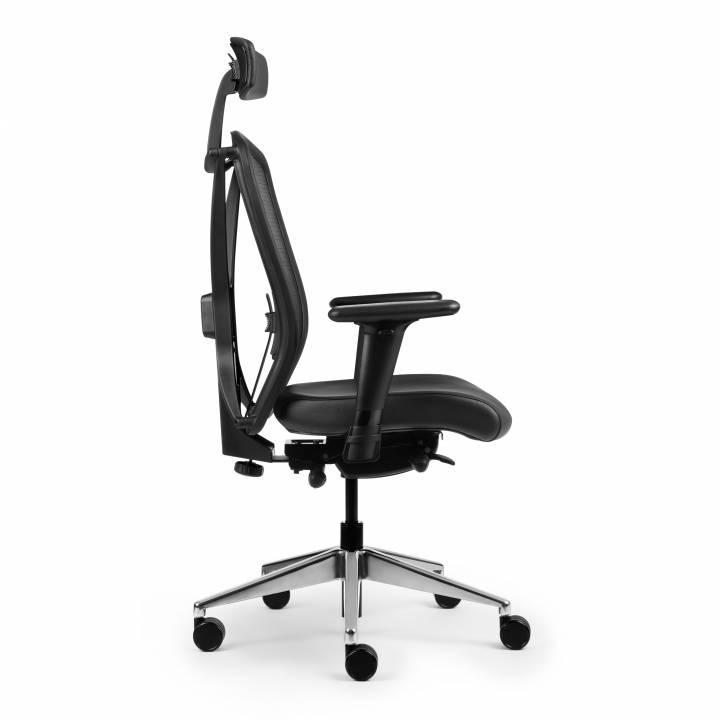 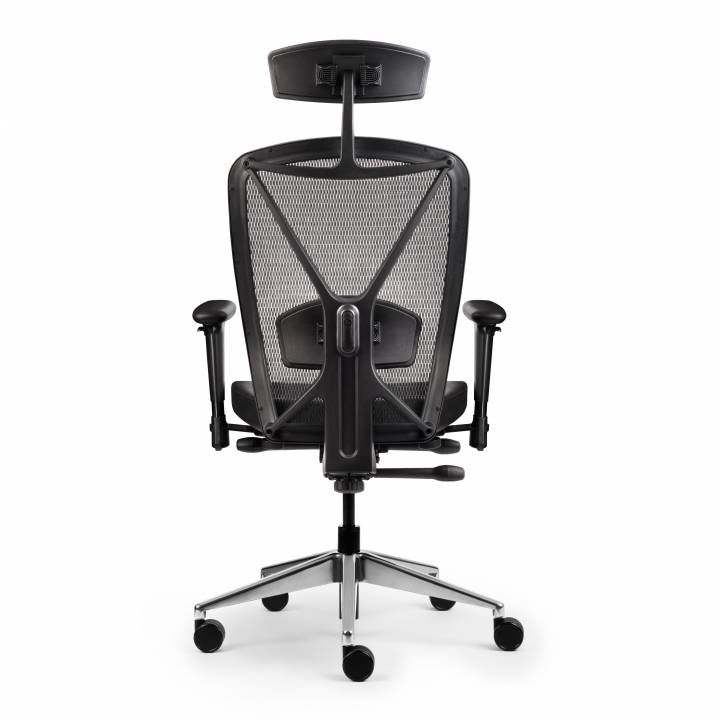 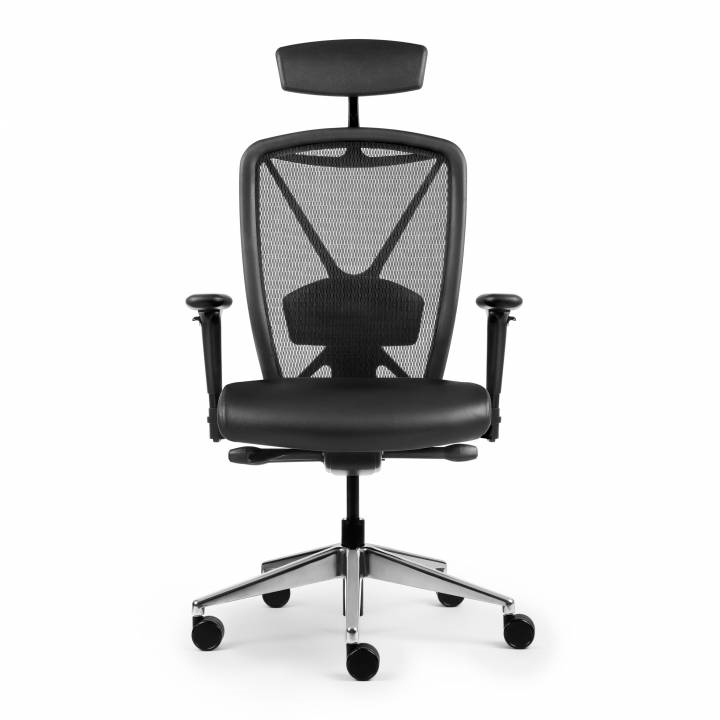 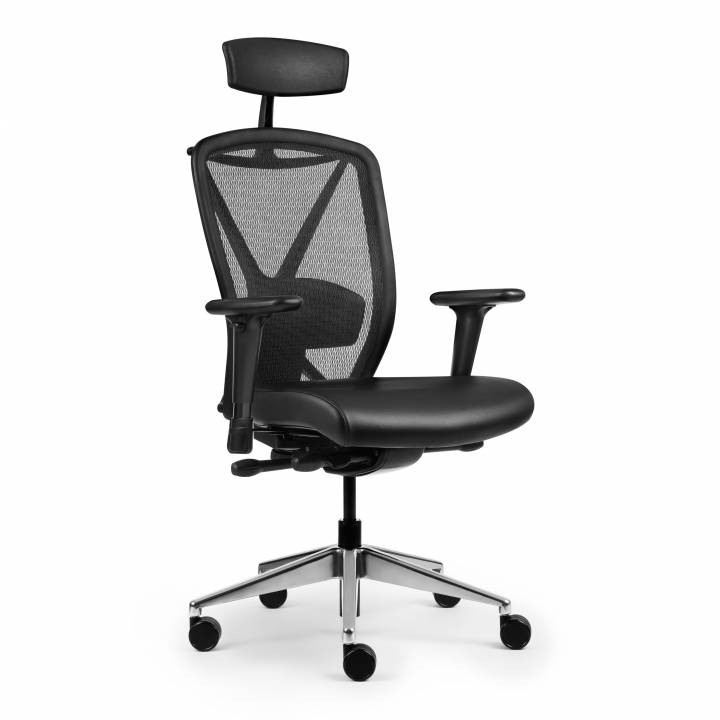 The Fluid Mesh executive chair by Allseating is now available at Boca Office Furniture. Give us a call or stop by the showroom to go over all of the options available for this great quality business chair.